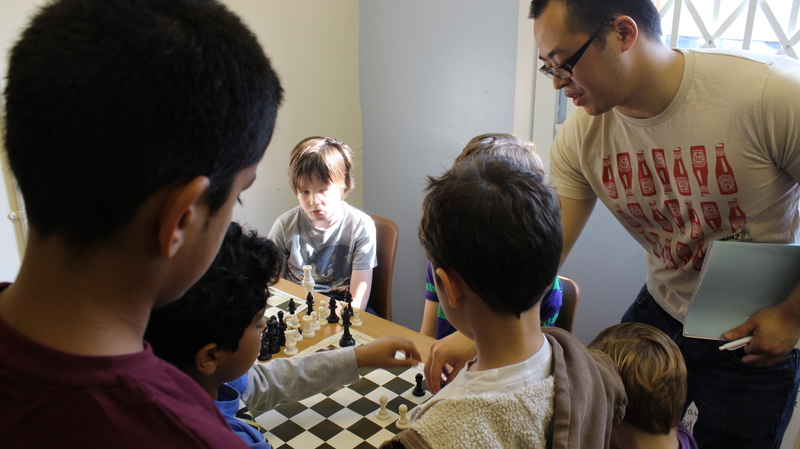 At the Coventry Chess Academy, we aim to provide a happy, secure and enriching environment offering equal access to the learning activities available. Our child-centred approach is designed to help each child to develop their full potential in and outside of the classroom. Chess represents the perfect vehicle through which to achieve this.